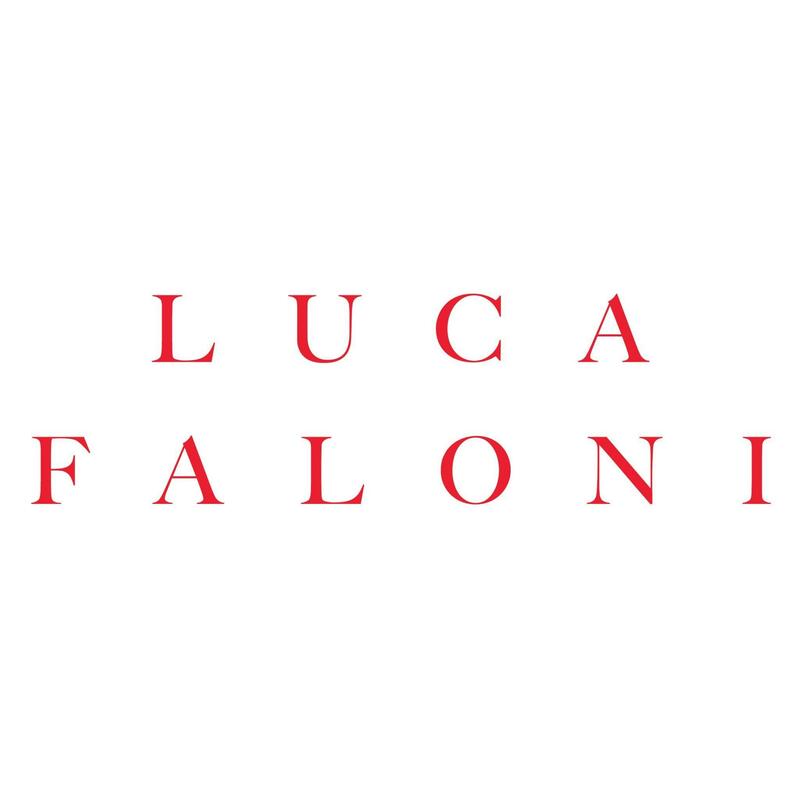 Luca Faloni grew up in Italy surrounded by a strong culture of artisanal craftsmanship and quality of fabrics. It was only when he moved abroad, that he realised the quality and style he took for granted was something rare and less accessible elsewhere. He also noticed that many Italian brands were abandoning the local artisans, in favour of production in other countries, often compromising on quality. The idea was born to fuse the exceptional Italian craftsmanship and style, with modern distribution channels, to make great product easily available worldwide and provide stronger value to the customer. We travelled across all regions of Italy to select the best artisans and suppliers and started our adventure with a luxurious travel bag. We gradually extended to new categories where we thought we could provide more value and better products to customers. We are here to serve clients with a worldly lifestyle, who value quality and timeless designs, and to make it easier for them to find great products for all their needs. We are Italian at heart, but cosmopolitan in our vision and always focused on how craftsmanship improves lifestyle.